Hello! 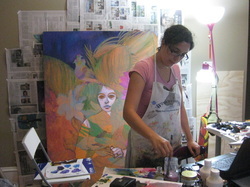 I am a Visual Communicator from El Salvador who is intrigued by color and people. I am currently living in Richmond, VA.